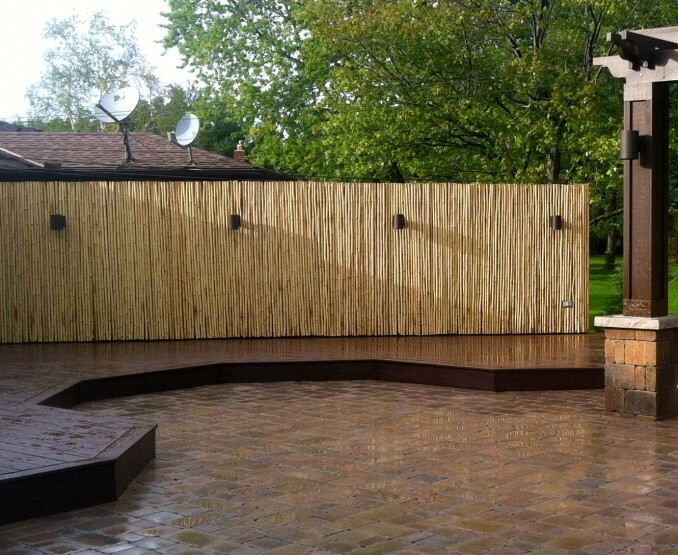 Backyard space is what we do! Adding a backyard water feature. Are you a busy professional with no time for hassling with pruning needs?